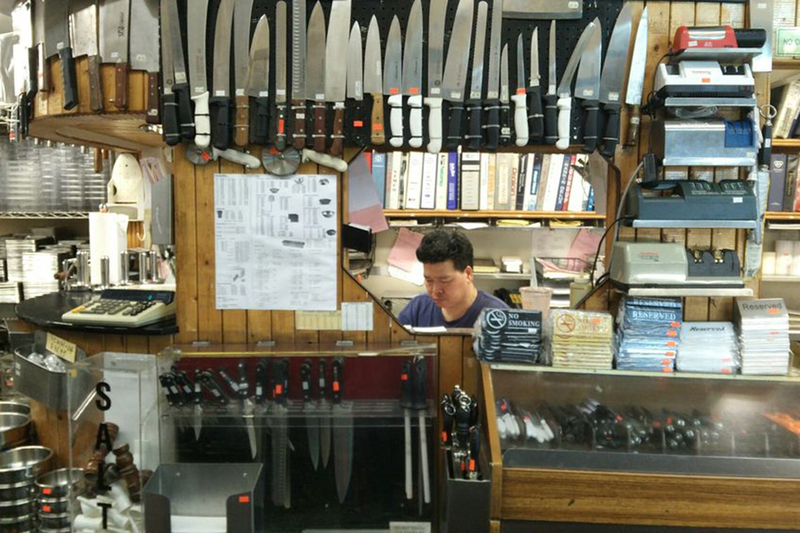 Hear us out—it’s worth visiting these kitchen stores in NYC. Contrary to popular belief, not all New Yorkers survive on a diet of happy hours, Seamless and bacon egg and cheese sandwiches (though many do). For those of you who actually utilize the pint-size kitchens in your pre-war apartments, we know how important it is to keep them well-stocked with cooking essentials. 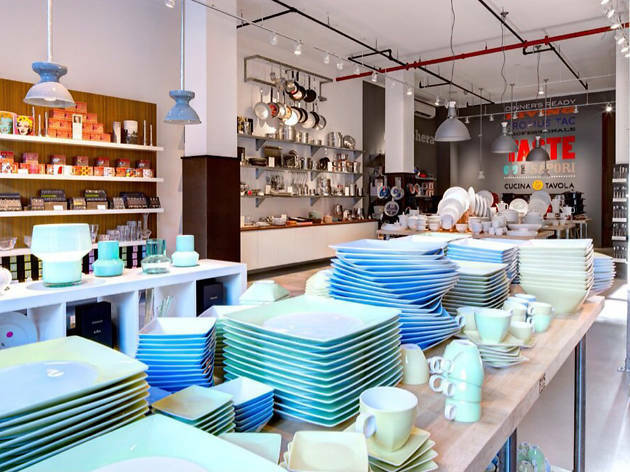 Thankfully, New York has a bevy of affordable kitchenware stores that’ll help you do just that. 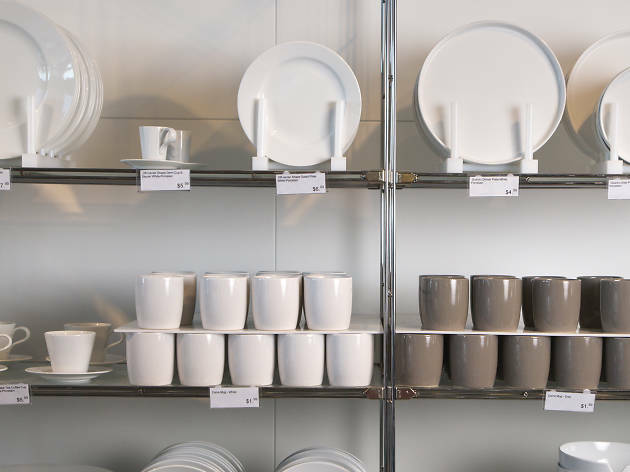 Whether you’re looking for everyday utensils or extra shelving for the best cookbooks, look to these shops for all your kitchen needs. 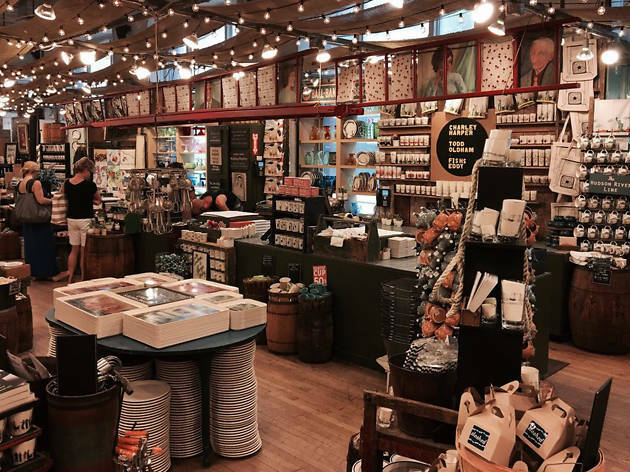 Don't be surprised if you spot Rachael Ray perusing the aisles of this well-stocked store housed in Chelsea Market, which also happens to be home to the Food Network studios. 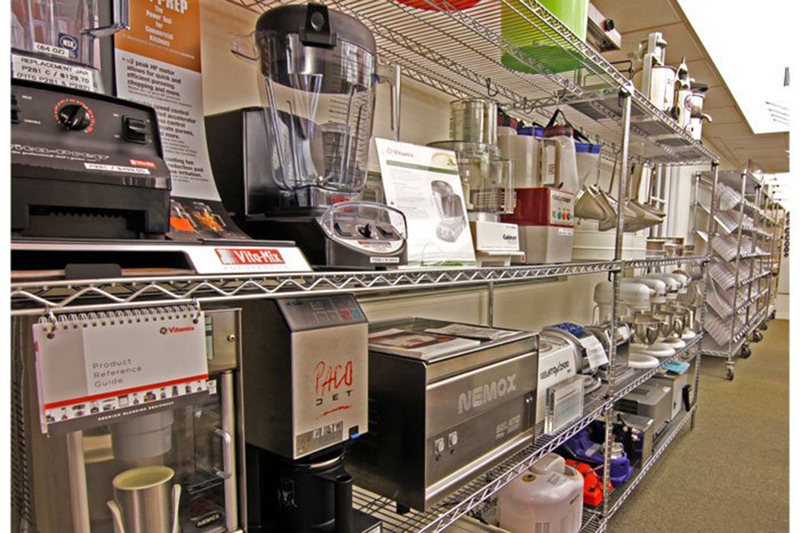 Inside the sprawling space, you'll discover a wide variety of products for novice cooks and professional chefs alike. Newbies needing recipe help will appreciate the acrylic cookbook holders, while wannabe Bobby Flays might benefit from pancake dispensers and jumbo capacity choppers that make cutting onions a much less teary feat. 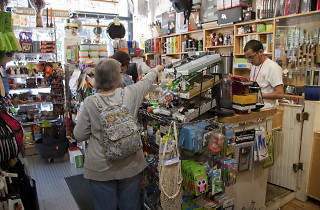 Photograph: Courtesy Yelp/Jose Maria A. 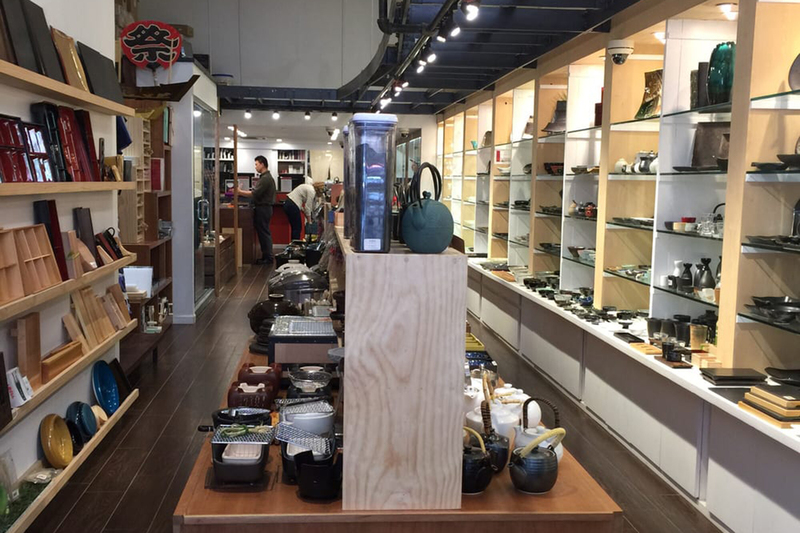 Eye candy is plentiful at this quirky shop that's light on cooking tools but heavy on stylish dinnerware. 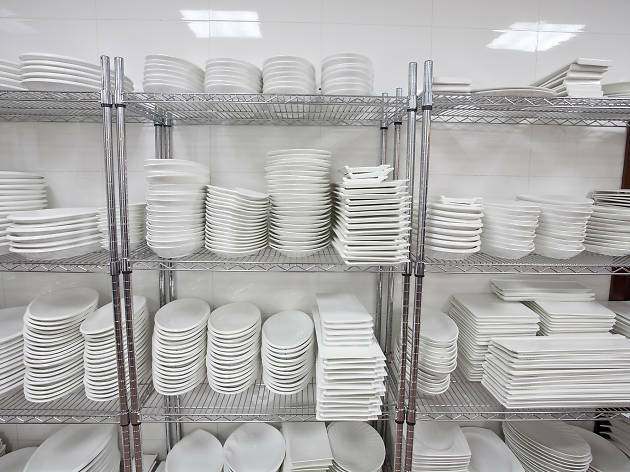 To wit, look for white plates modeled after slices of New York pizza from the Shape Shack collection or witty Shuguh bowls and Cawfee cups from the Brooklynese collection. Fervent party throwers will love Strip Tea highball glasses emblazoned with (tasteful) female dancers, while serious bakers can use glass jade stands to put their homemade birthday cakes on a proper pedestal. 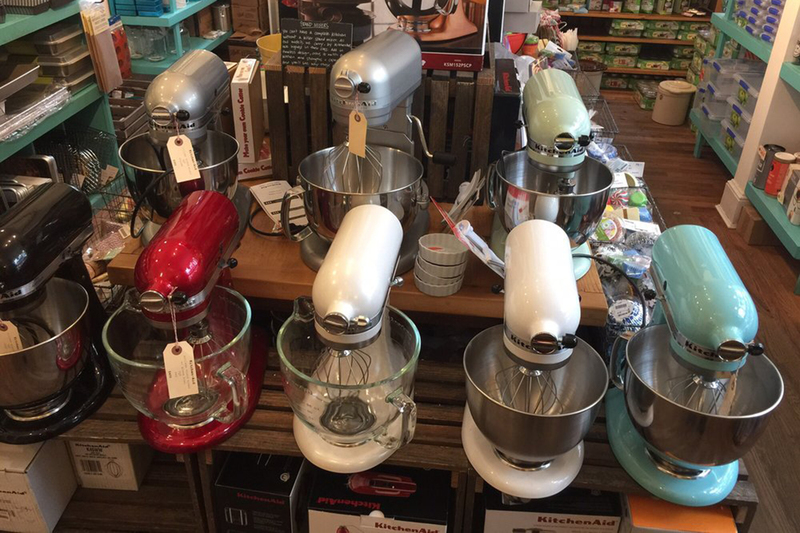 This kitchen emporium is brimming with useful and affordable food prep devices such as Westmark cherry pitters and standby Cuisinart hand blenders available at discounted prices. 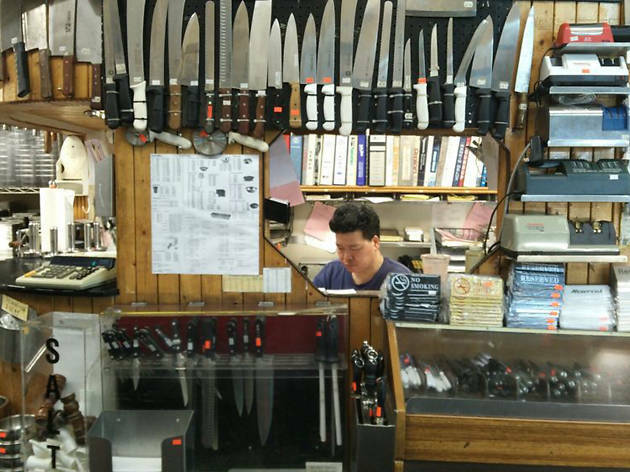 Toward the back of the store, you'll discover a small room devoted to knife sharpening services and a separate section of bakeware that you won't find in chain stores, including Wilton whoopie pie pans shaped as dog bones, ghosts and martini glasses. 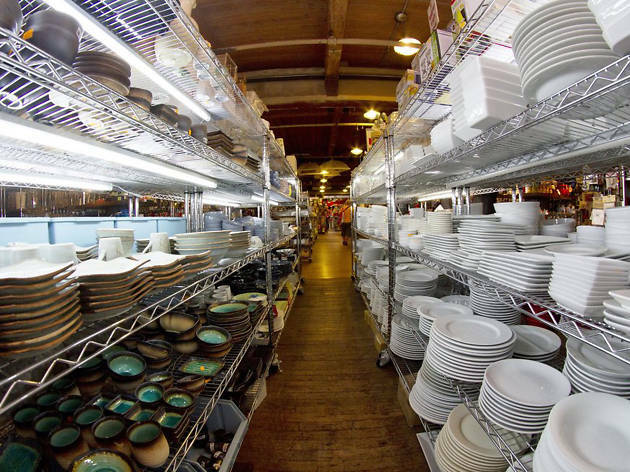 After 21 years of supplying NYC’s Japanese restaurants with fine tableware, owner Saori Kawano opened her shop to the public in 2003. 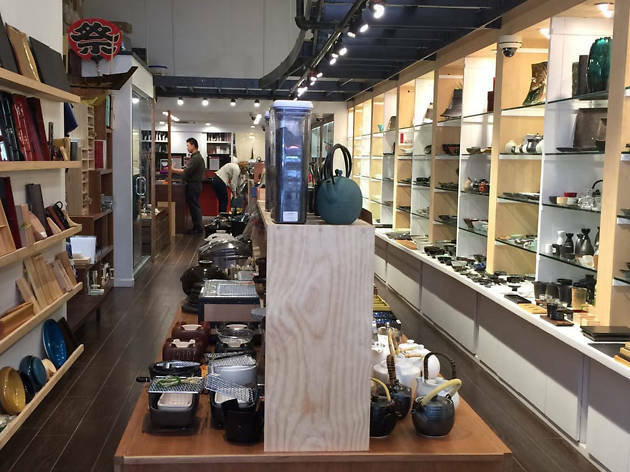 Skilled chefs like Eric Ripert, Marcus Samuelsson and Anita Lo frequent the minimalist store, which is best known for its Japanese knife selection and sharpening services, but it's teeming with beautiful things for the non–Iron Chef, too, including Zo Jirushi rice cookers, wok and ladle sets, and Noshi Gushi small bamboo skewers. It's hard not to find something to do, eat or buy at this bi-level, industrial-inspired establishment that resembles a renovated auto garage. Aside from the surplus of new cooking contraptions, there's a small produce section and a mini butcher shop in the back of the store. 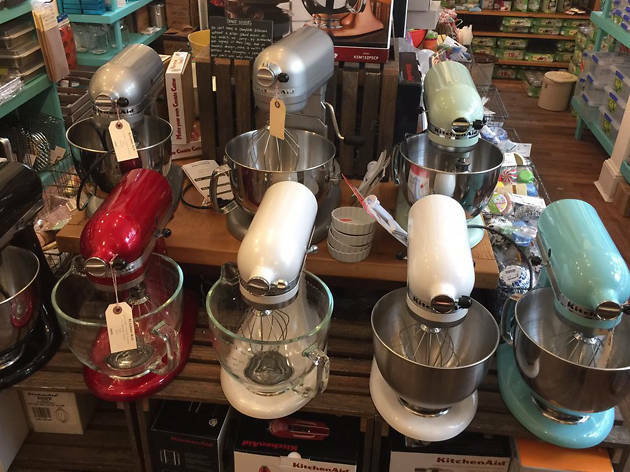 A large room to its left holds classes that cater to at-home cooks—on everything from pickling to pie making—and upstairs you'll find DIY beer-brewing supplies and baking tools along with a working kitchen used for smaller cooking classes. 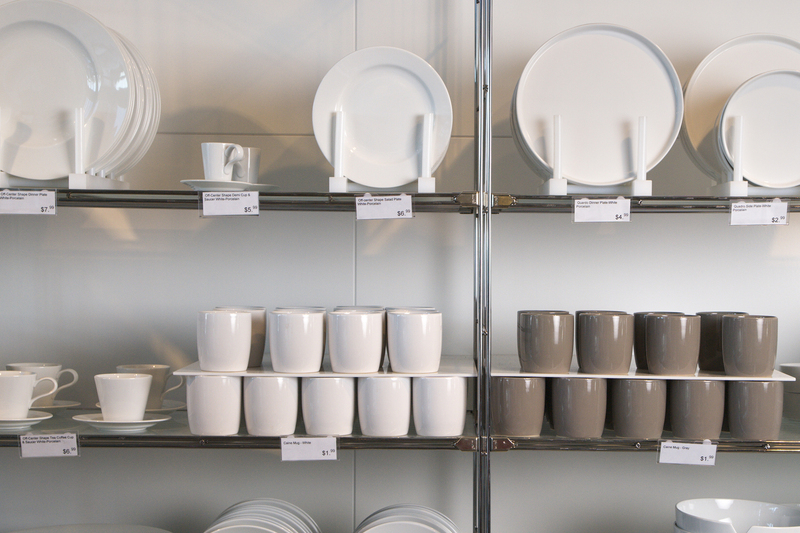 Global Table is your go-to spot for simple glasses and tableware with clean lines and gorgeous glazes sourced from around the globe. Impress houseguests with ceramic Japanese plates featuring striking blue stripes or a large serving bowl made of recycled glass. 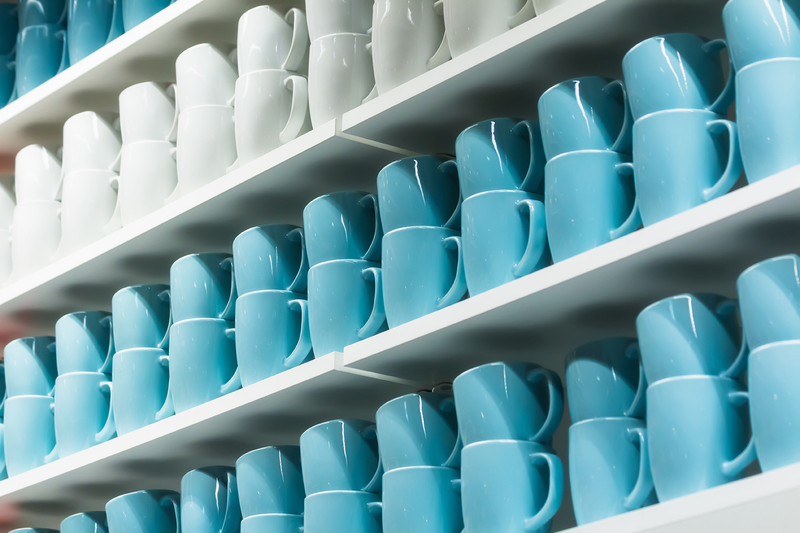 Shoppers who err on the side of clumsy but still want to be chic would be wise to pick up Thomas Paul unbreakable melamine sea creature plates and Pine Cone Hill yellow-and-cream Madeline-cotton napkins. 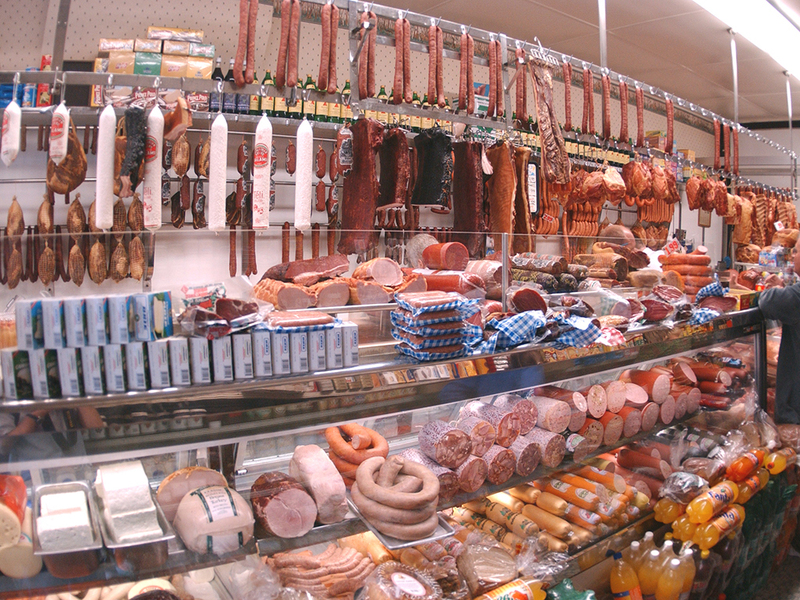 Although the trek from the nearest subway station to this Midwood store could satisfy your weekly calorie-burning quota, it's worth the 15-minute walk if you're looking for sheer variety. 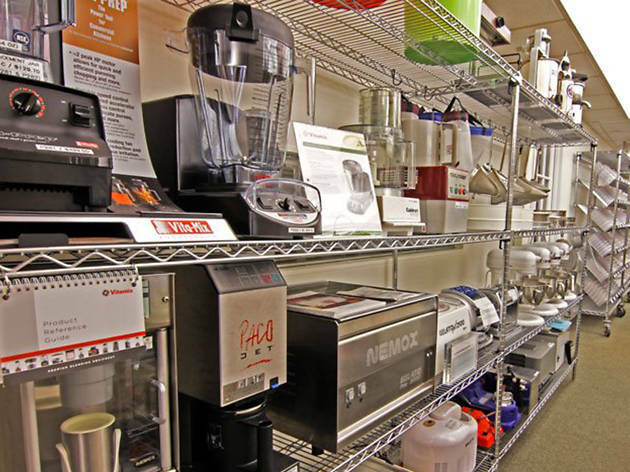 The shop, which will remind you of a semi-organized basement, is a jumble of useful items such as Kuhn Rikon egg separators, Prepara herb savor pods and at least eight different kinds of ice cream scoops. 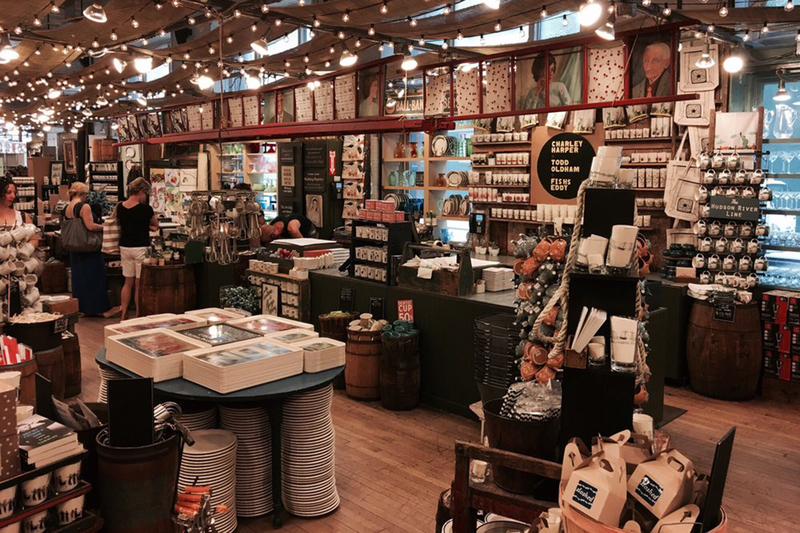 The quaint shop features endearing Julia Child quotes scribbled on small chalkboards among cozy wooden shelves, tables and hutches that hold an array of dreamy gourmand-centric products. 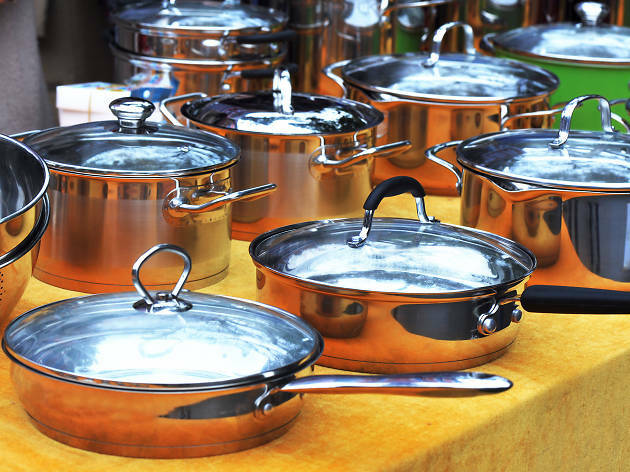 You'll find tried-and-true cookware such as raspberry-color Kitchen Aide mixers and Rival Crock Pot Stoneware slow cookers, but there are also plenty of handy gadgets that fall in the didn't-know-existed-but-absolutely-need-it category—like Harold Import bamboo toast tongs and Amco Housewares avocado slicers. Though this small, renovated brownstone is only a fraction of the size of its big-box competitors, staffers use every inch of space by stacking cookware and a small selection of home decor goods from floor to ceiling. Along with bright, fun products such as orange ombré fondue sets, there are tons of small appliances perfect for NYC apartments. 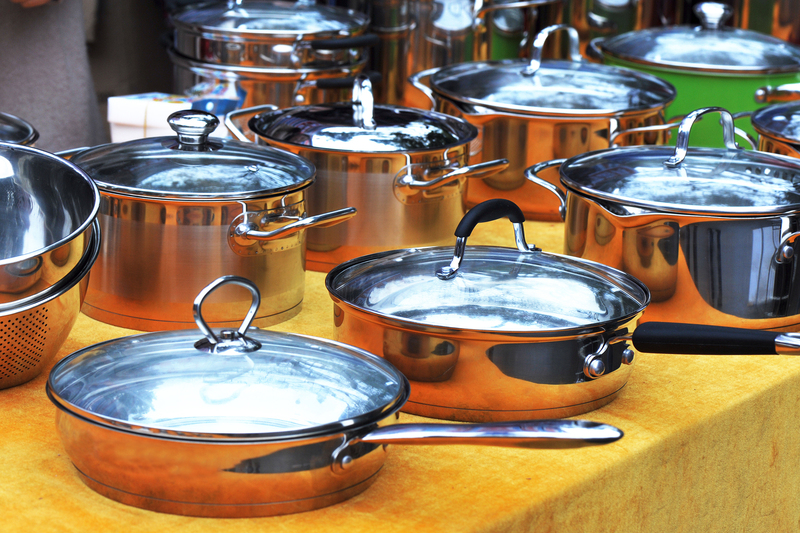 Items like four-and-a-half pound Mighty OJ Juicers and petite four-quart fryers won't smother your tiny kitchen. 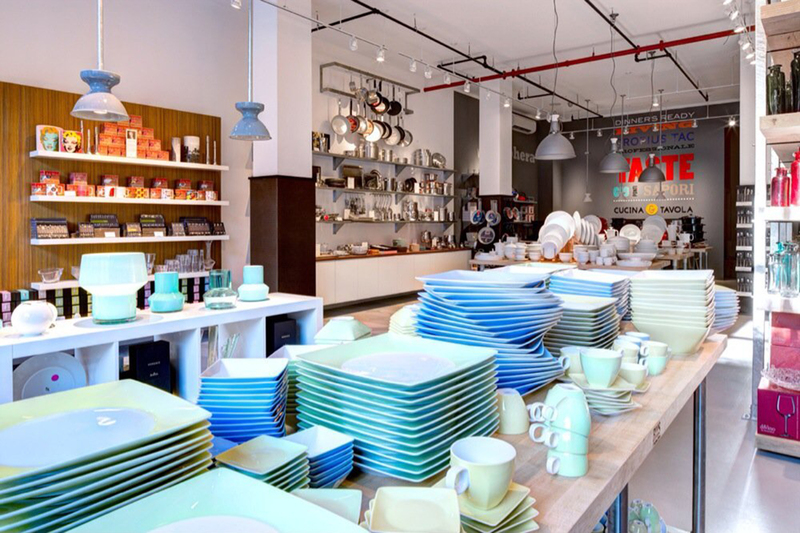 Cucina & Tavola’s Williamsburg-based brick and mortar offers Rosenthal fine china, Sambonet flatware and Padero kitchenware at rock bottom factory prices. 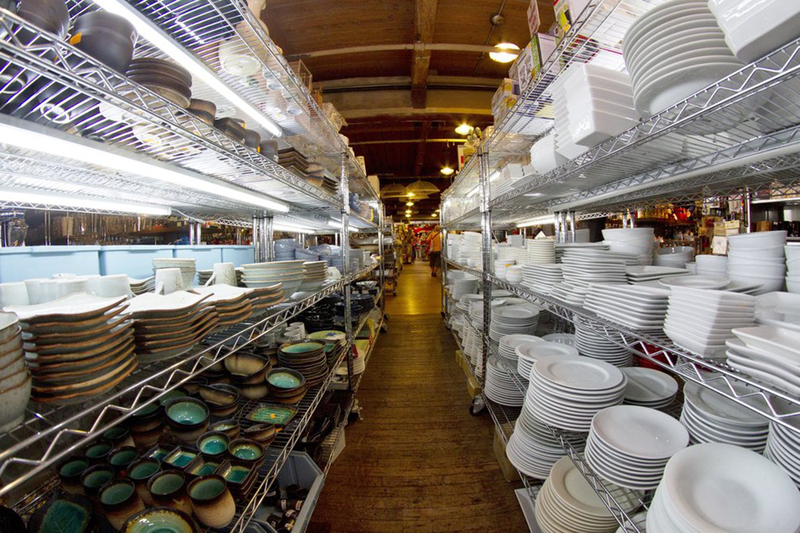 Whether you’re looking for a four-blade vegetable spiralizer (think zucchini noodles), or stainless steel table mats (which also happen to be dishwasher safe), you’ll find exactly what you need at this warehouse-like locale. Serving professional and aspiring chefs since 1977, it’s no wonder JB Prince upholds a cult-like following in NYC. 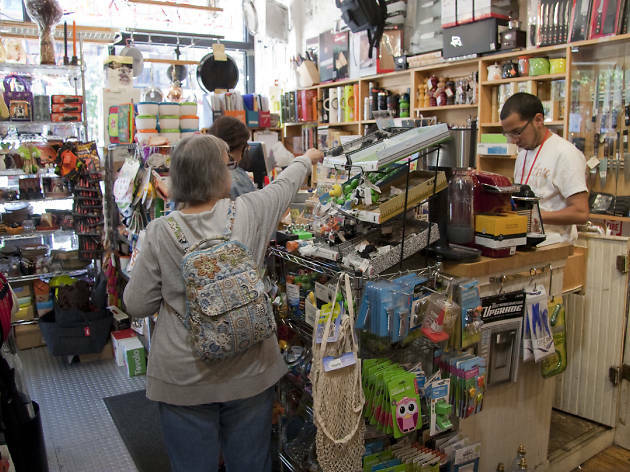 Browse through its extensive online catalog of industrial and individual size cookware, cutlery and bar tools—or spend an afternoon pricing out pasta machines and thumbing through the best Italian cookbooks at the Midtown East mainstay. 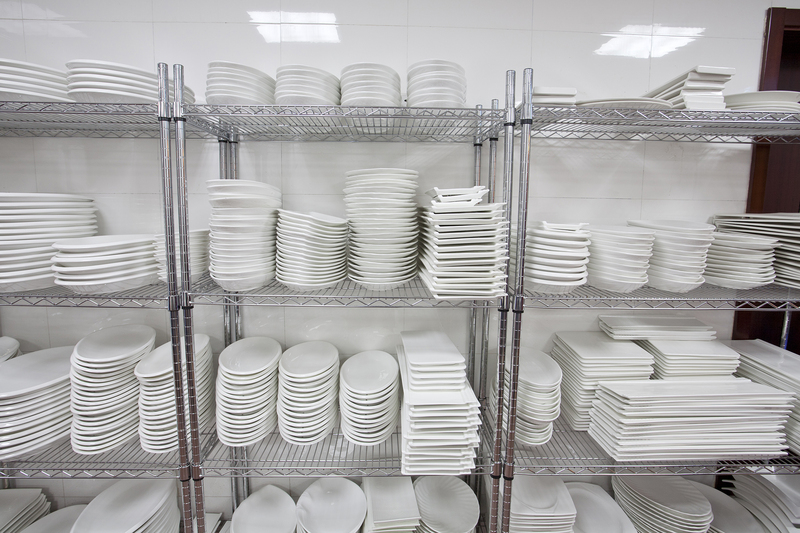 Don’t let the name fool you—Chef Restaurant Supplies caters just as much to the home chef as it does to the polished professional, offering an impressive array of cutlery and cast iron cookware alongside industrial restaurant grade deep fryers. 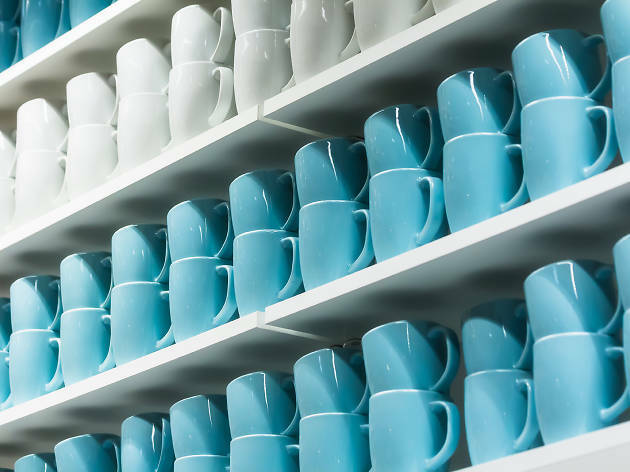 Feel free to lose yourself in the floor to ceiling stacks, but if at any point you’re having a hard time deciding between brands, just ask the staff—they’re always willing to share their knowledge. Planning on cooking a big meal?